Since 2006 Danish producer/beatmaker Robin Hannibal has been behind such diverse projects like Quadron, Boom Clap Bachelors, Bobby and Owusu & Hannibal. Read more about New R.E.M. "Collapse Into The Now"
Many listeners have been turned onto The Low Anthem over the past couple of years. 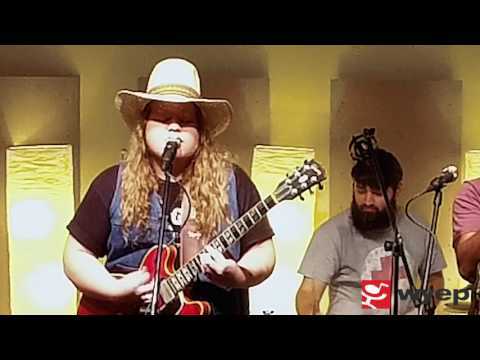 The band did a great studio session at WYEP and we carried their show Live from Club Cafe.